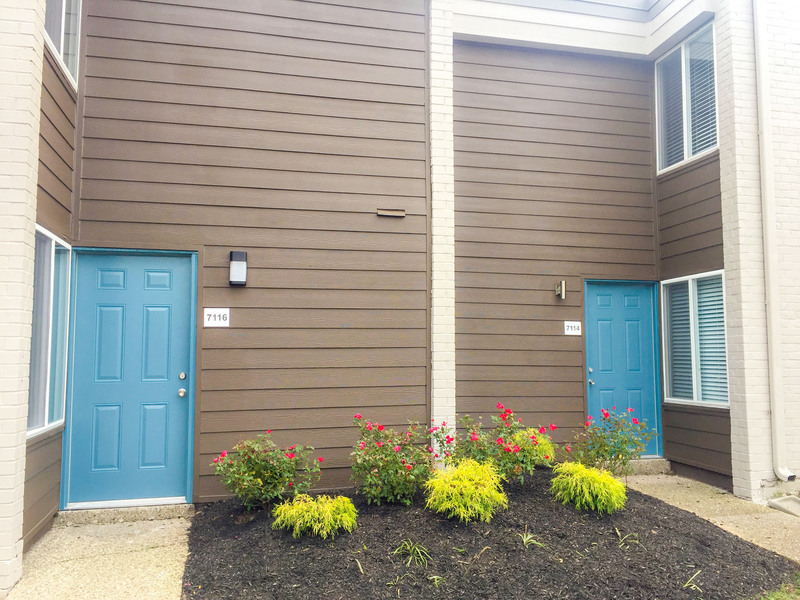 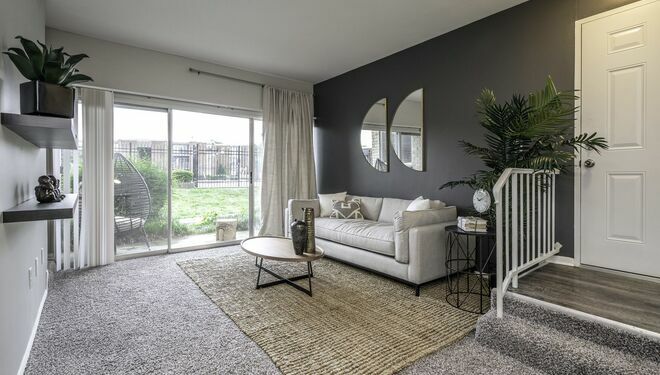 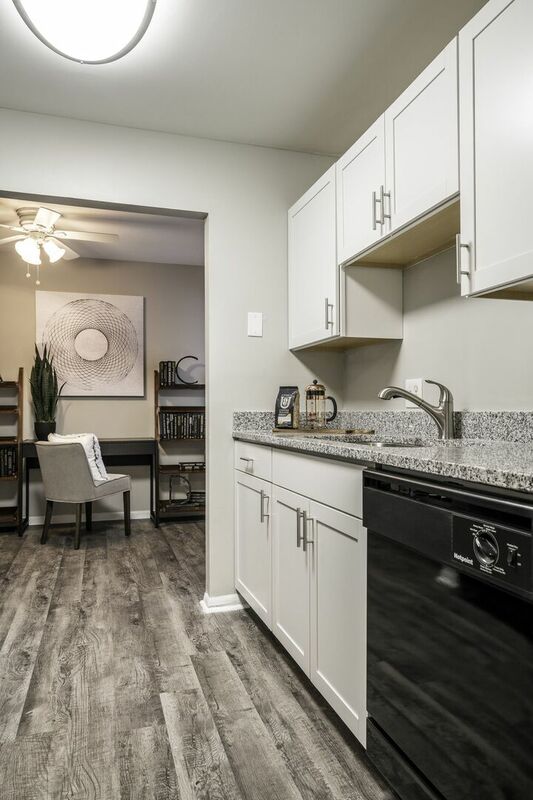 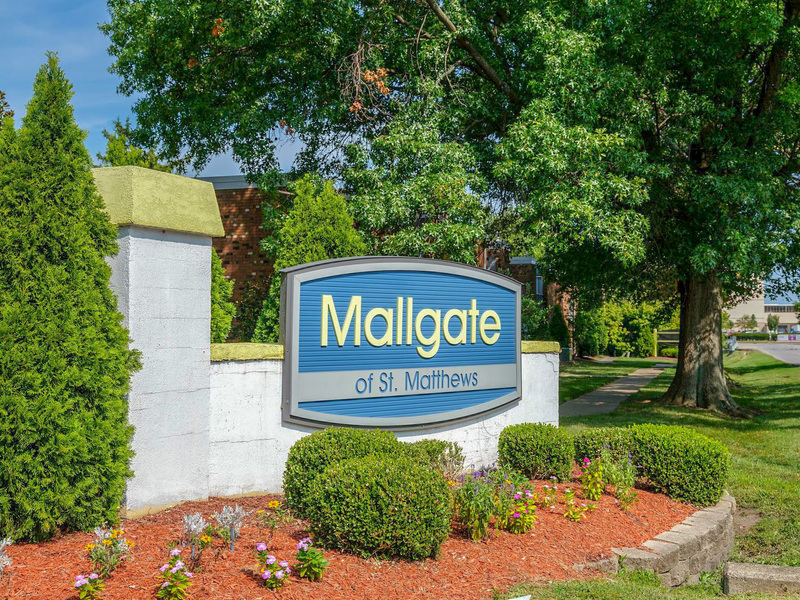 Located on the south side of the mall, Mallgate Apartments of St. Matthews offers a convenient location to live, work, and play. 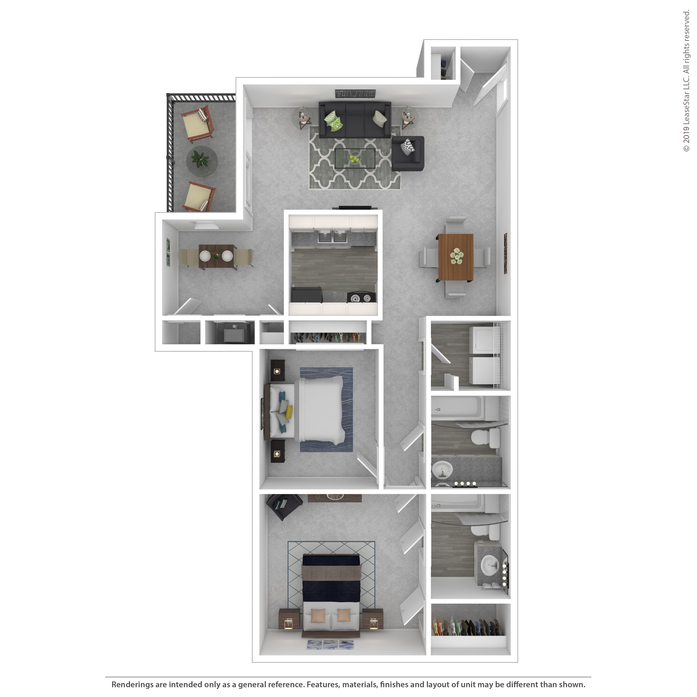 Live in the middle of it all with surrounding retail, dining, and entertainment options. 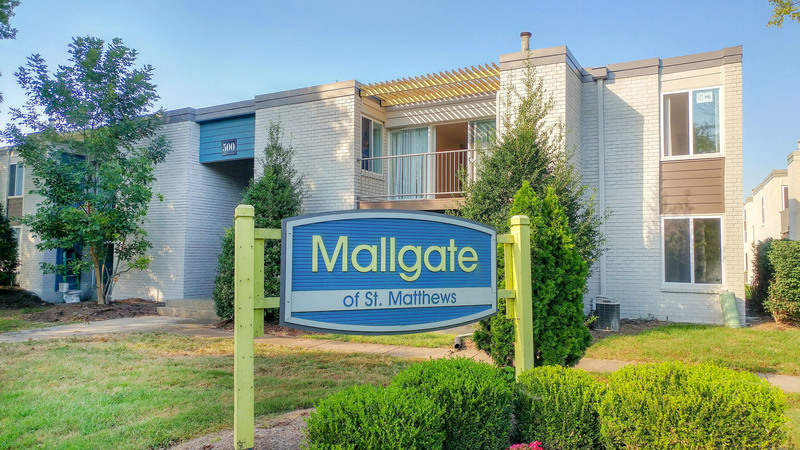 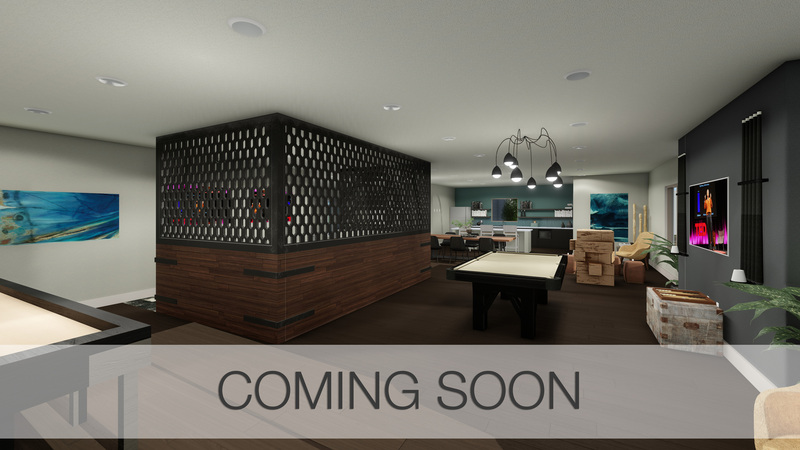 Offering attractive Studio, 1-bedroom, 2-bedroom, and 3-bedroom apartment and townhome options with ample parking. 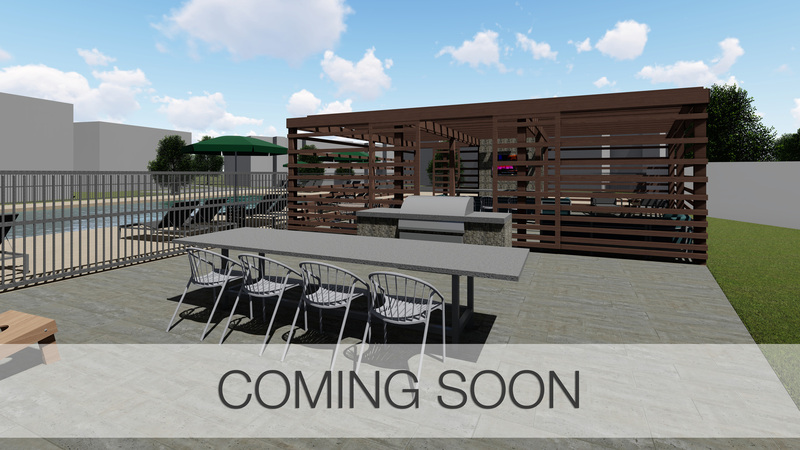 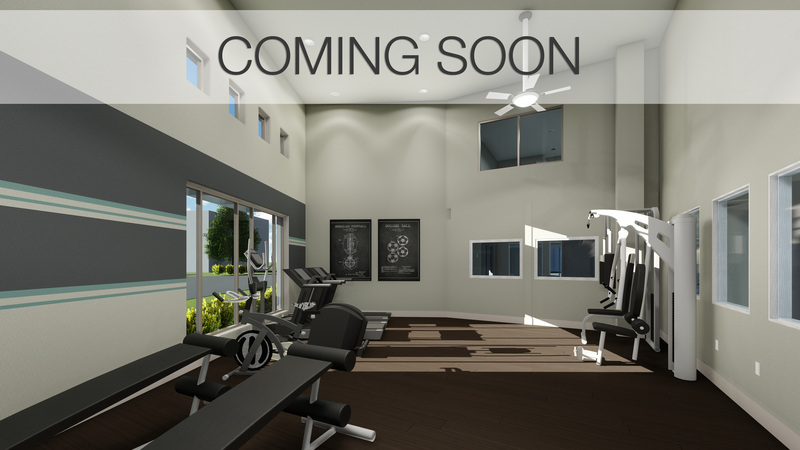 Features include swimming pool with sundeck, fitness center, playground, and business center. 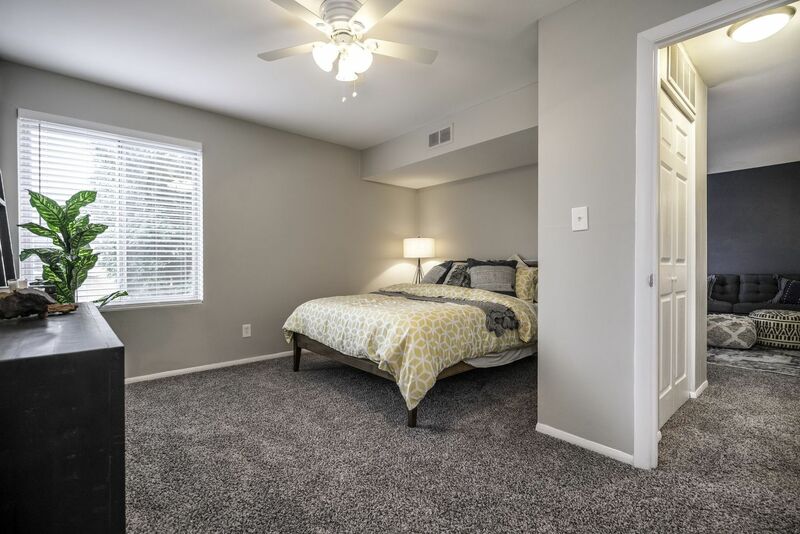 Spacious studio apartment with walk-in closet and patio. 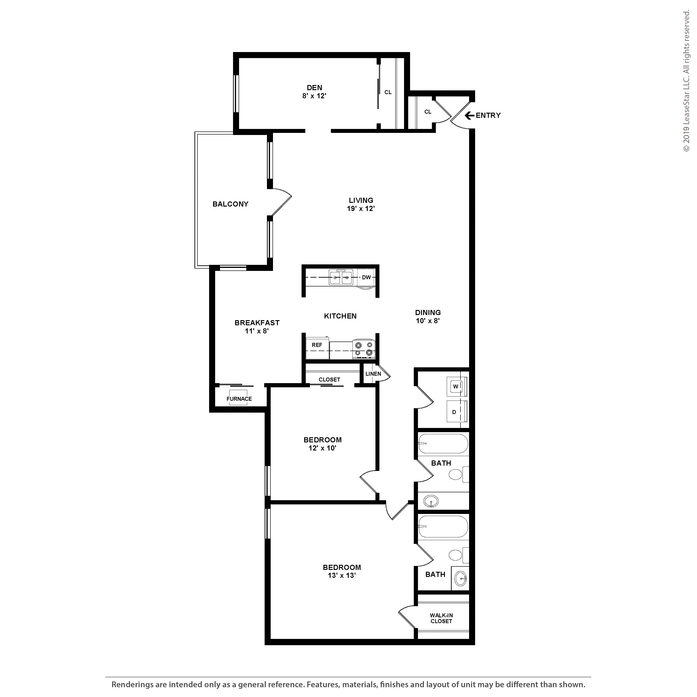 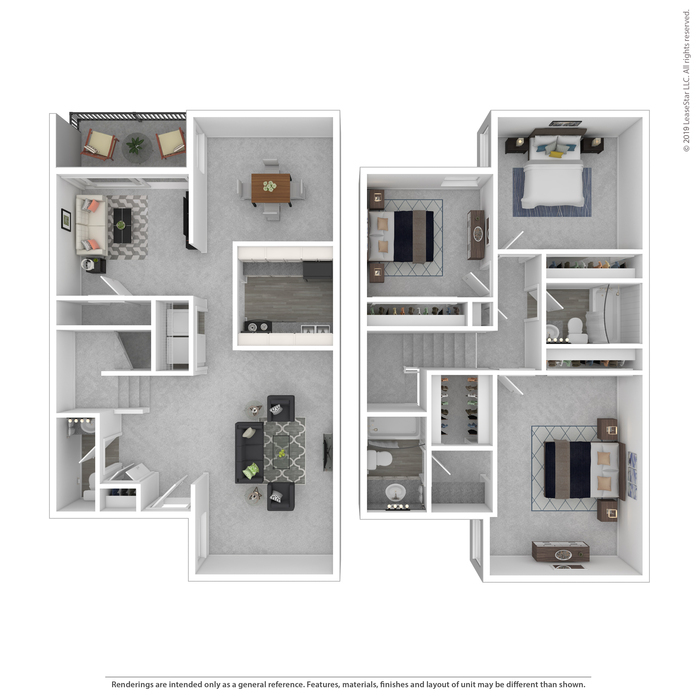 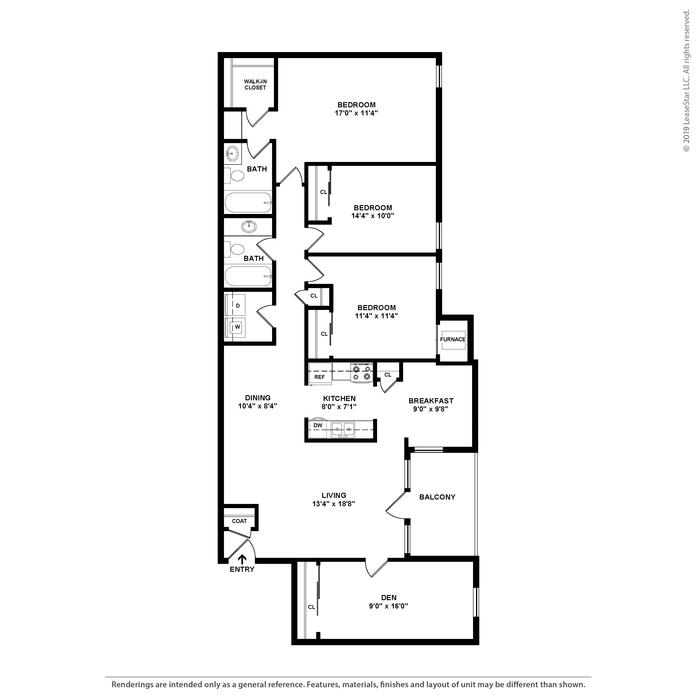 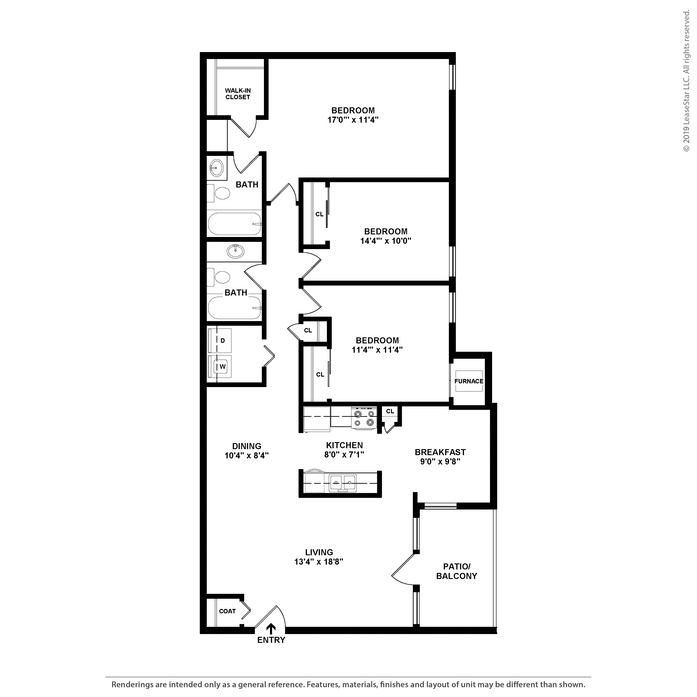 Executive studio apartment with separate bedroom, walk-in closet and balcony. 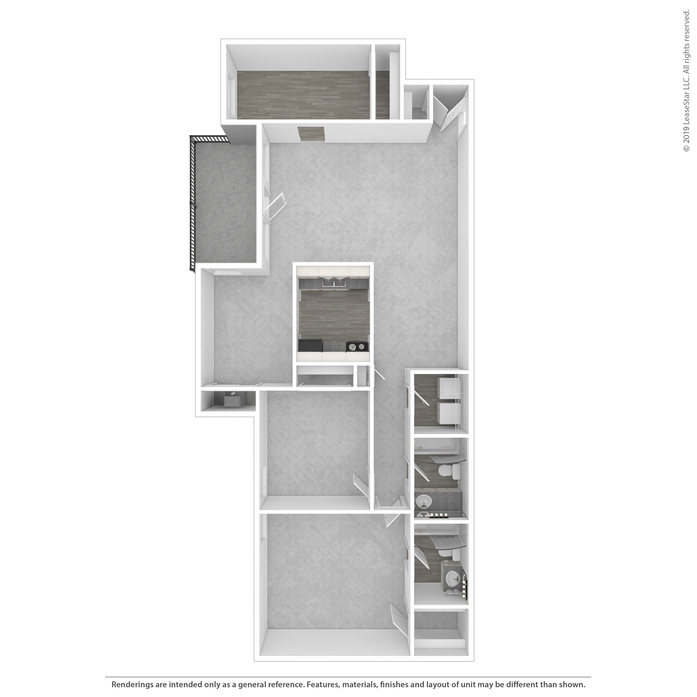 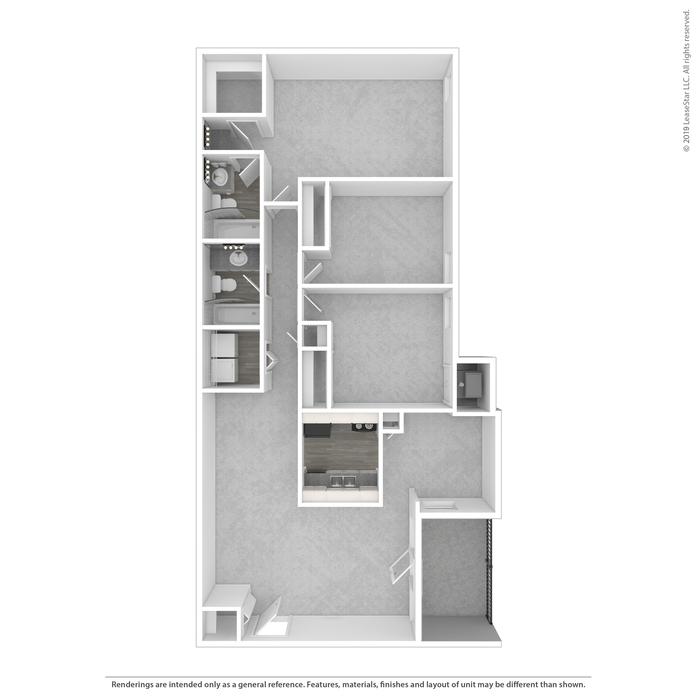 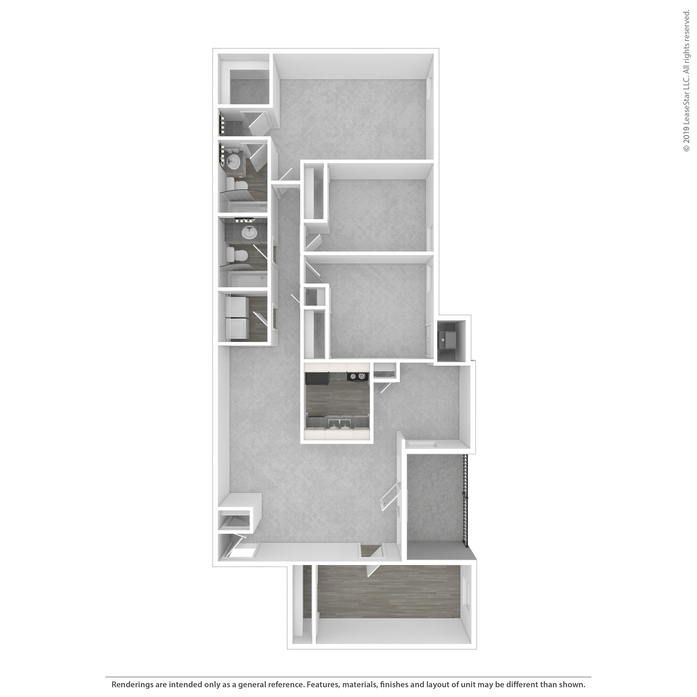 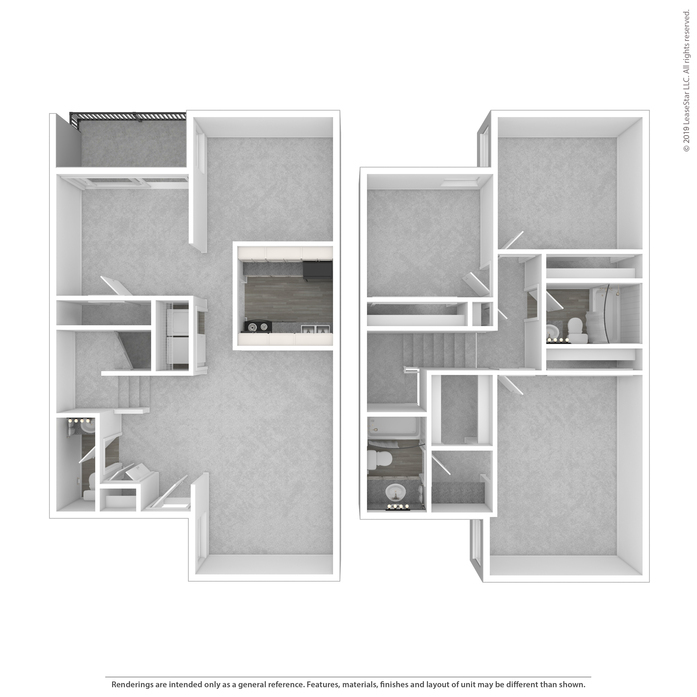 One bedroom apartment with en-suite bathroom, walk-in closet and private balcony. 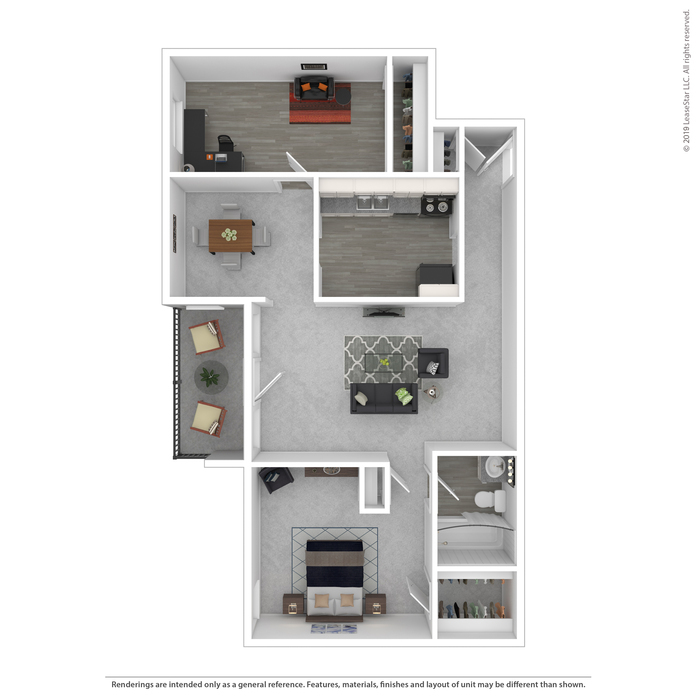 Spacious one bedroom apartment with large den, en-suite bathroom, walk-in closet and private balcony. 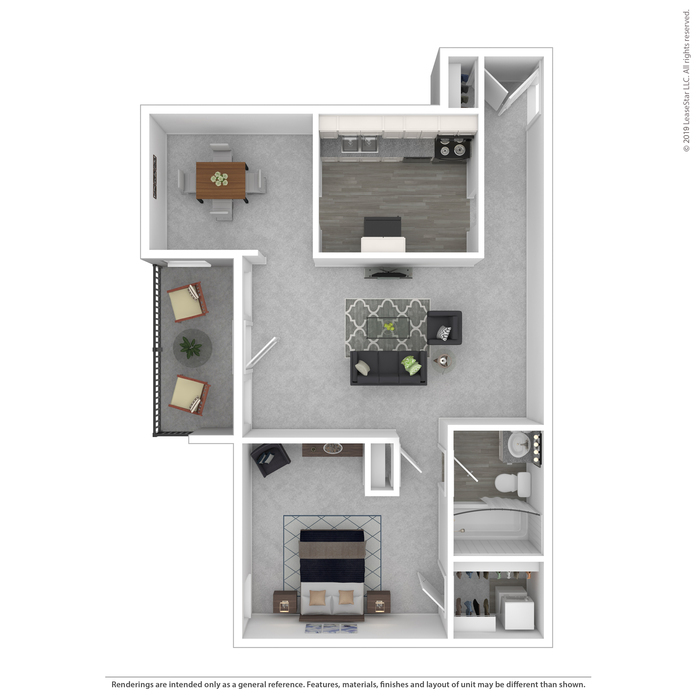 Two bedroom apartment featuring master bedroom suite, flex space for breakfast room or office and patio/balcony. 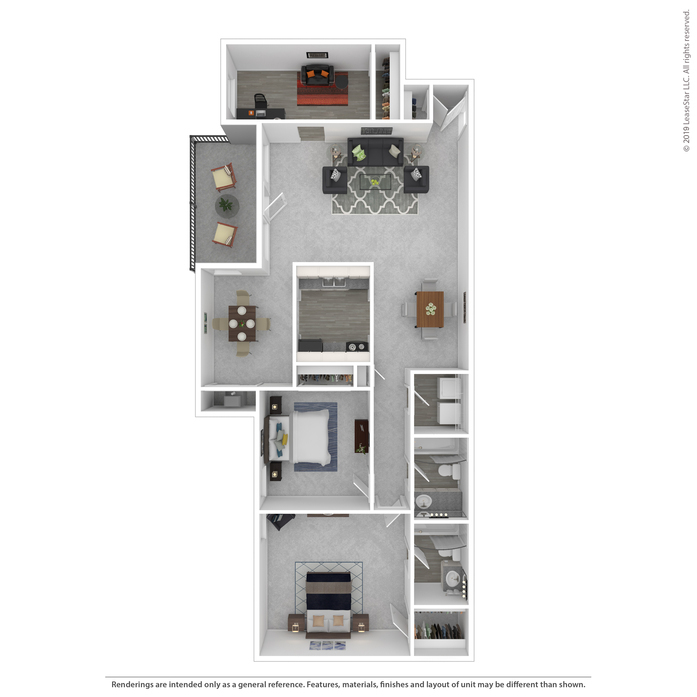 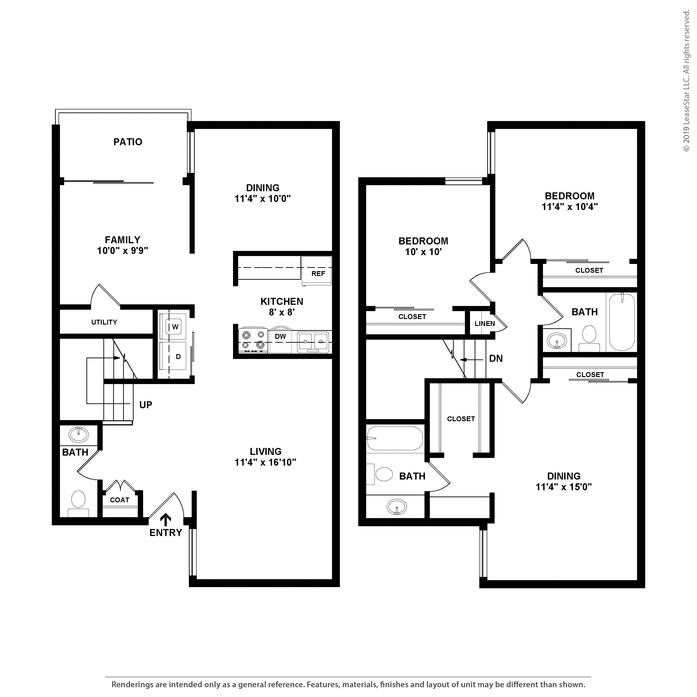 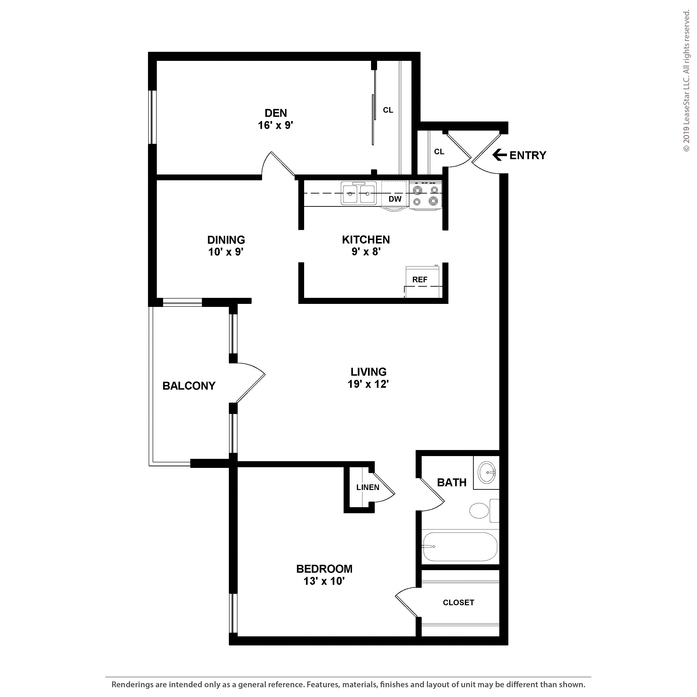 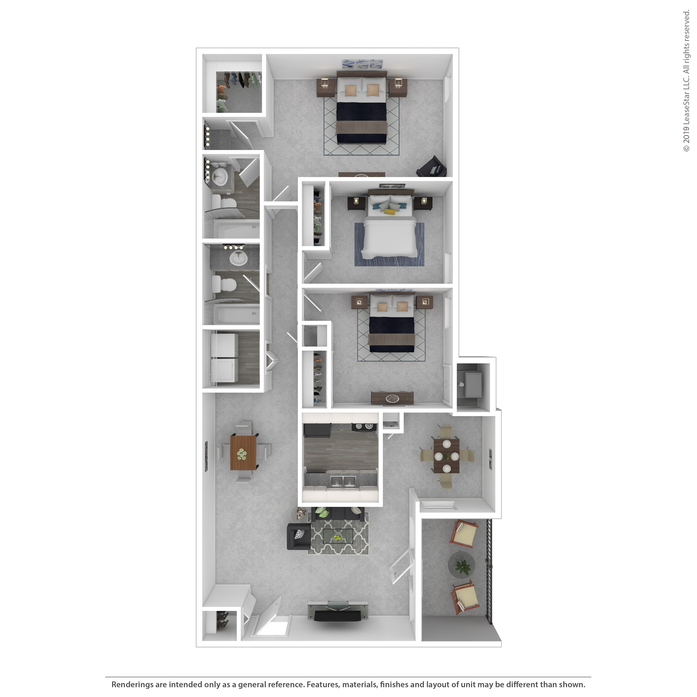 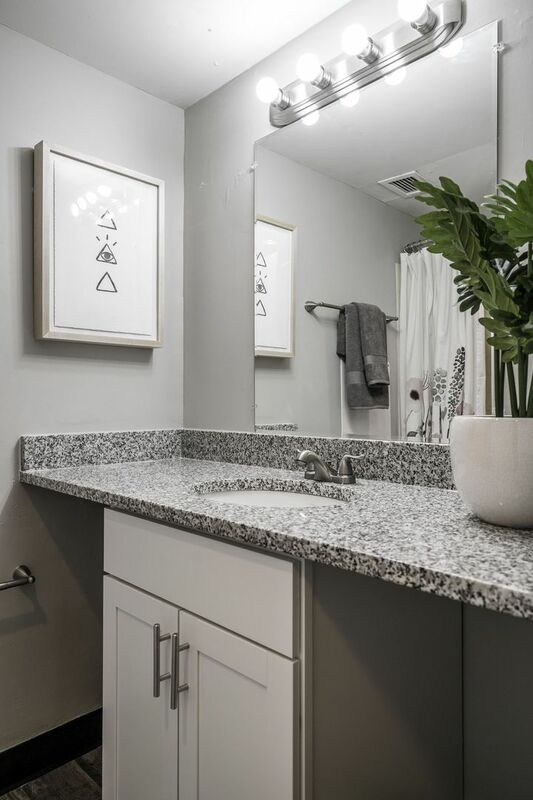 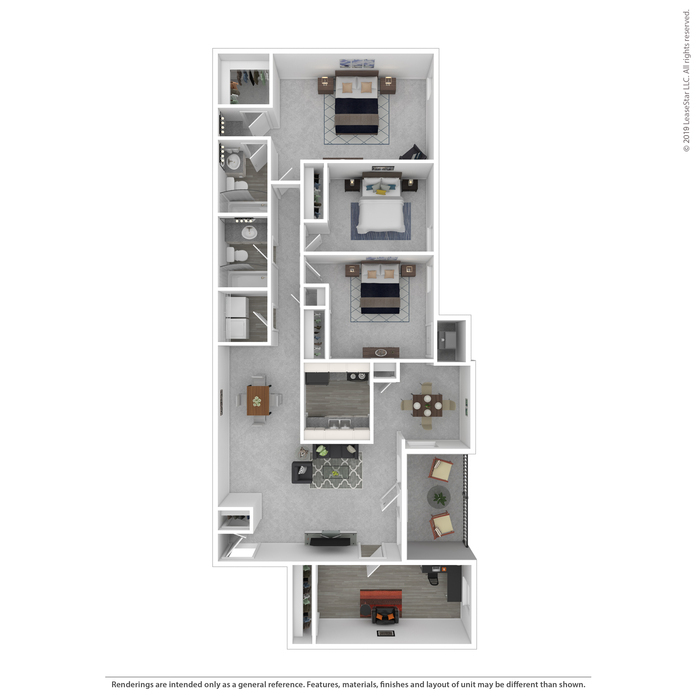 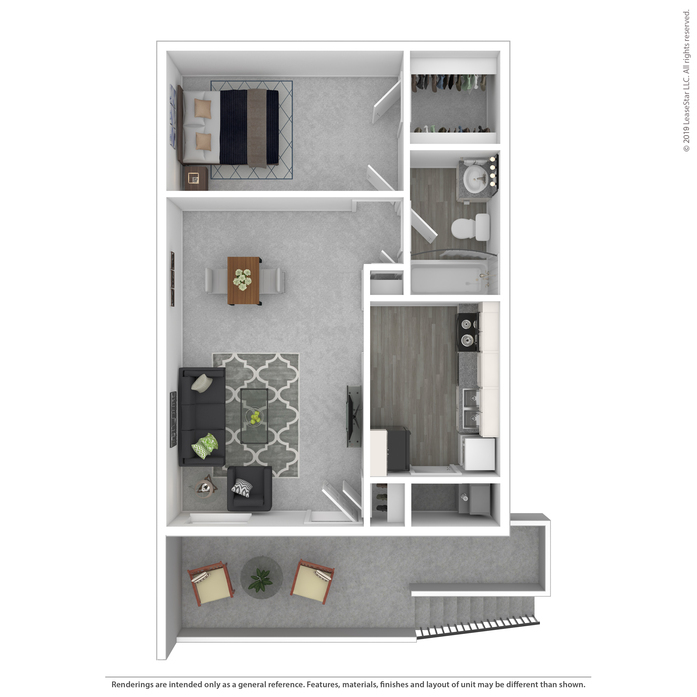 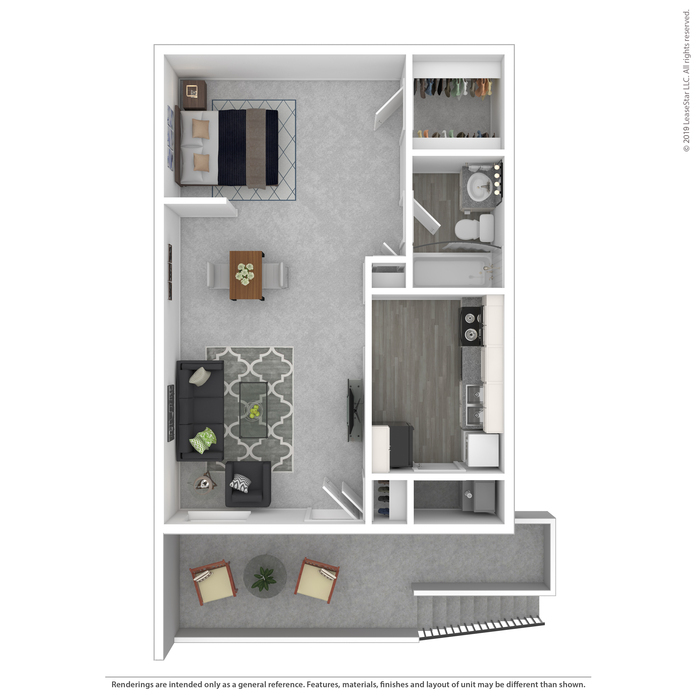 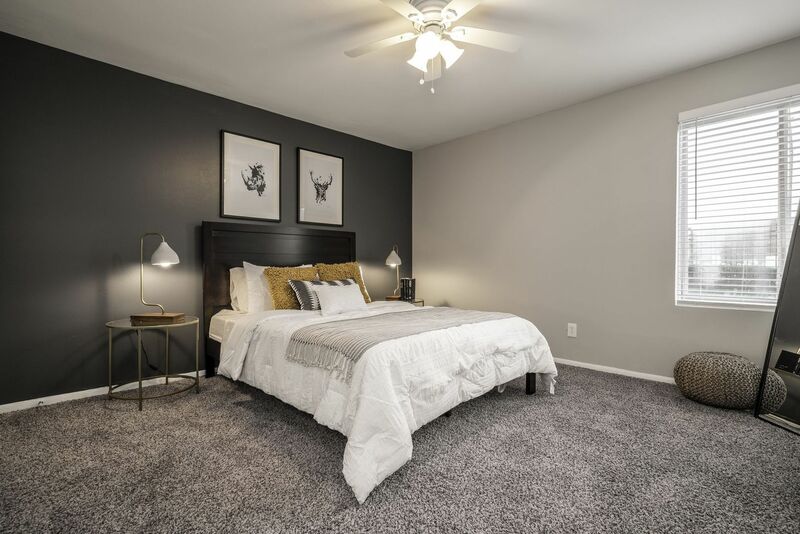 Two bedroom apartment featuring washer/dryer connection, master bedroom suite, flex space for breakfast room or office and patio/balcony. 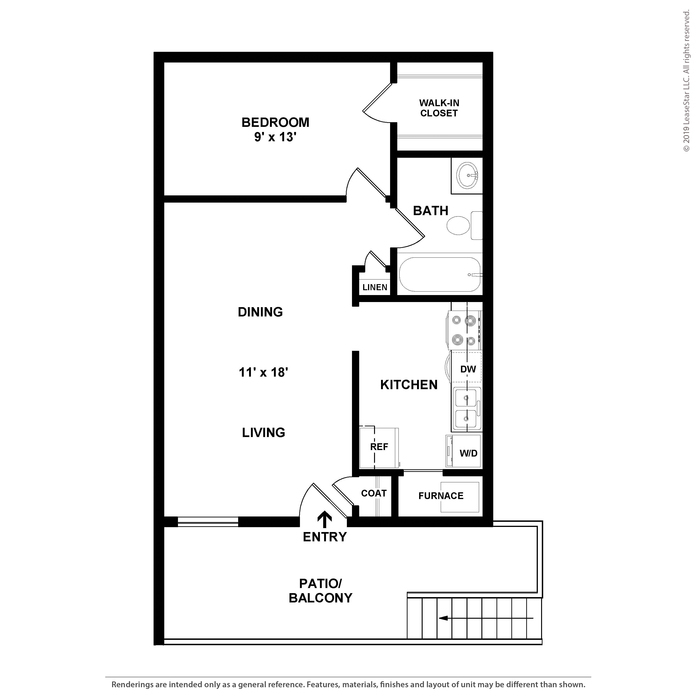 Spacious two bedroom apartment featuring master bedroom suite, flex space for breakfast room or office, and patio/balcony. 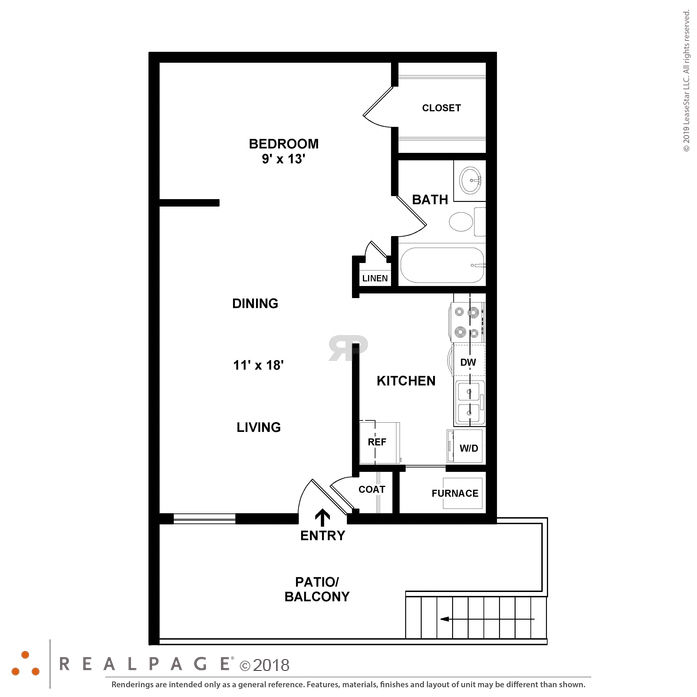 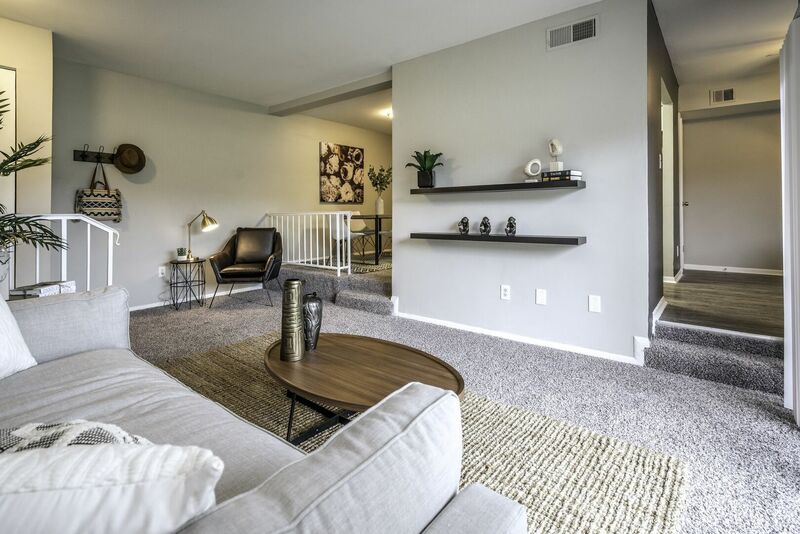 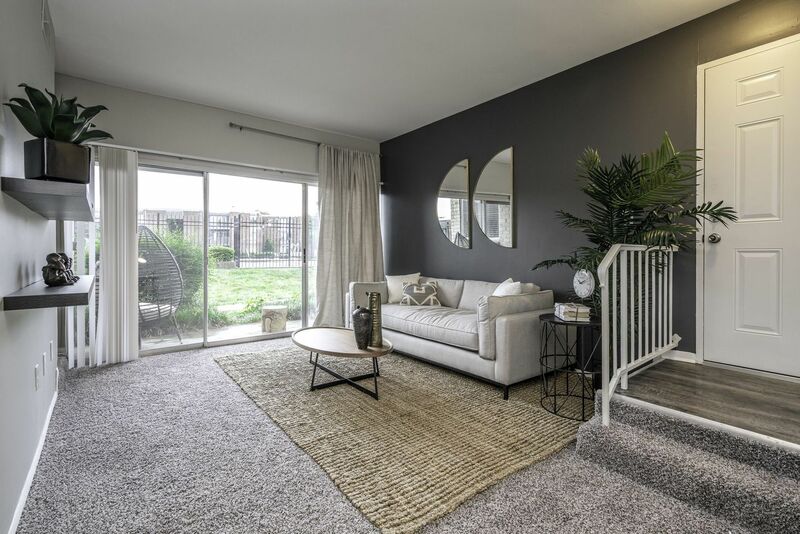 Spacious two bedroom apartment featuring washer/dryer connection, den, master bedroom suite, flex space for breakfast room or office and patio/balcony. 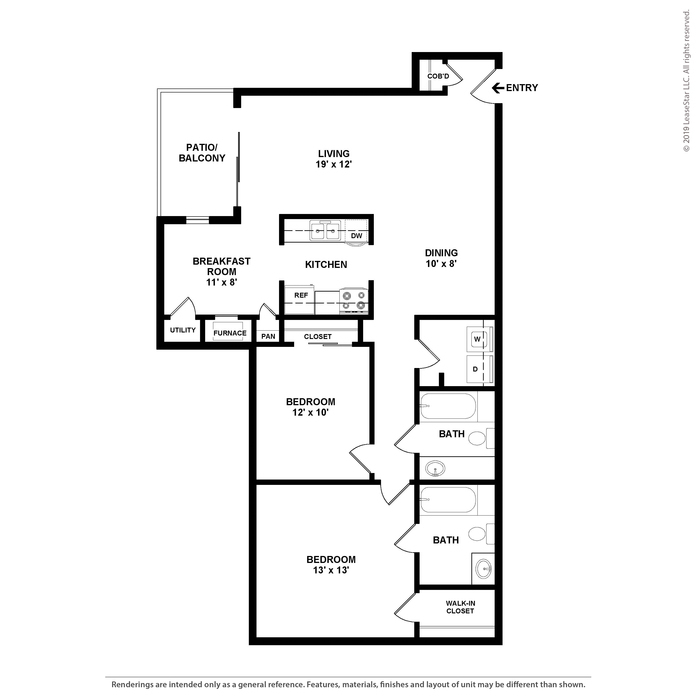 Three bedroom apartment featuring spacious master suite, flex space for breakfast room or office and private balcony. 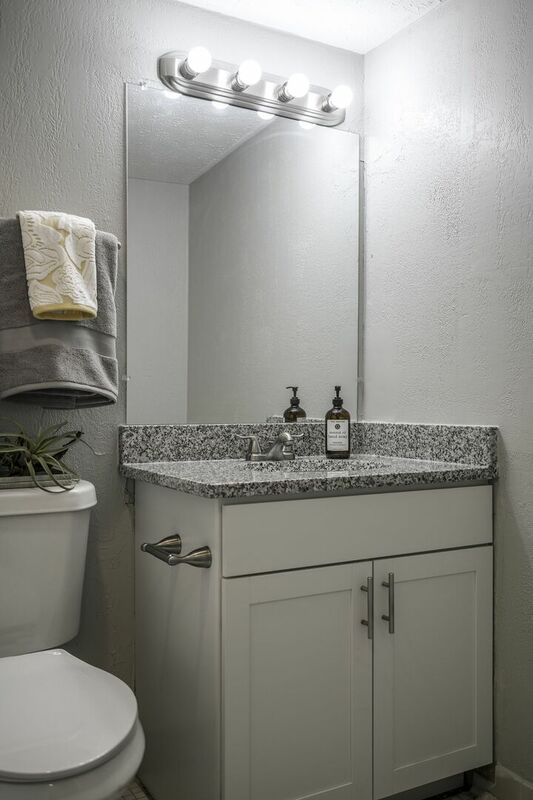 Three bedroom apartment featuring washer/dryer connection, spacious master suite, flex space for breakfast room or office and private balcony. 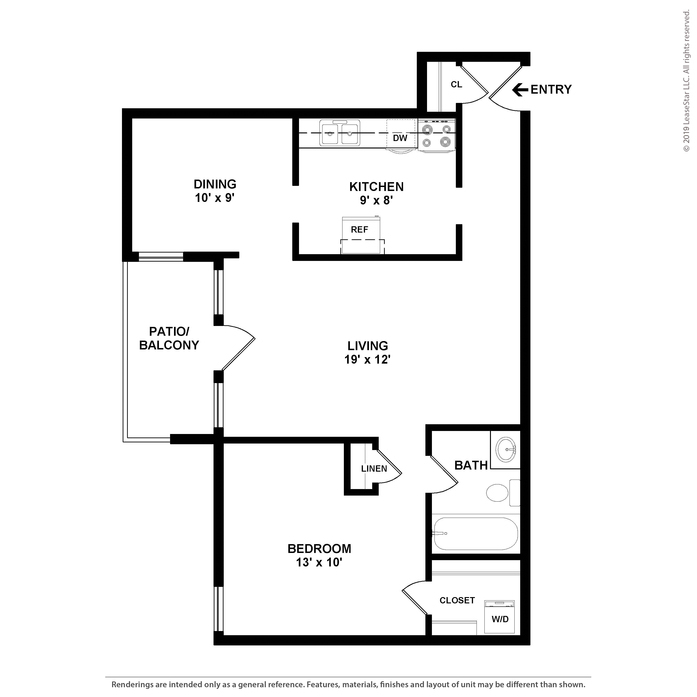 Spacious three bedroom apartment featuring washer/dryer connection, den, spacious master suite, flex space for breakfast room or office and private balcony. 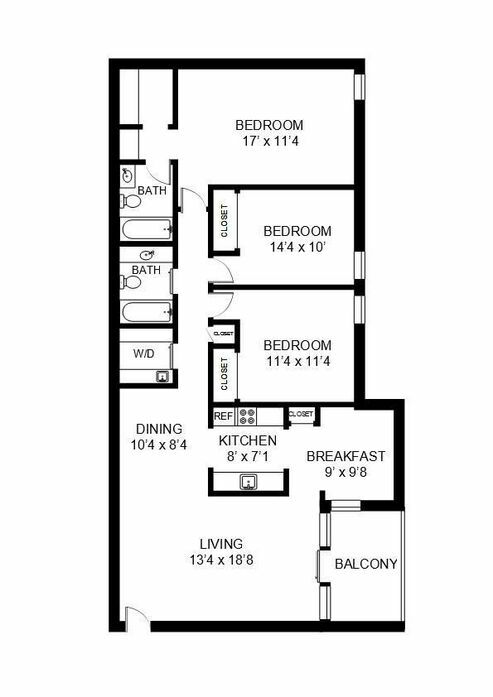 Spacious three bedroom apartment featuring den, spacious master suite, flex space for breakfast room or office and private balcony. 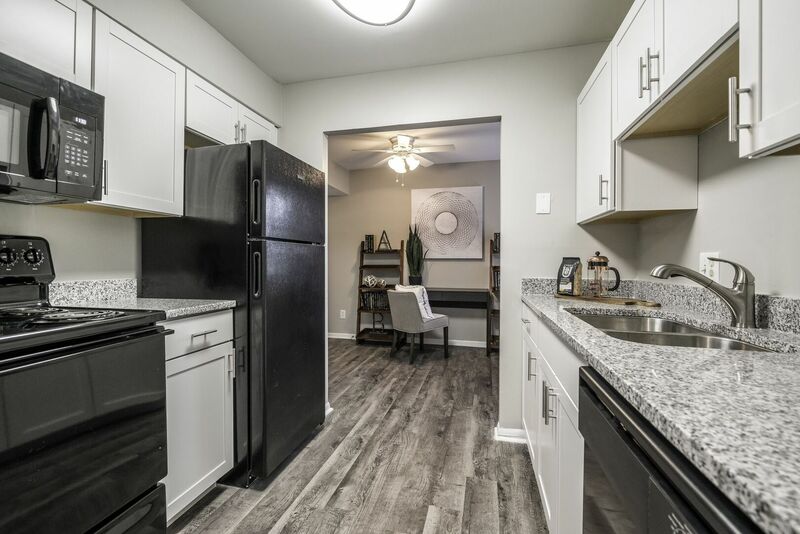 Three bedroom townhouse with private entry, washer/dryer connection, flex space for living room or office space on 1st level, all bedrooms including master suite on the 2nd level and patio. 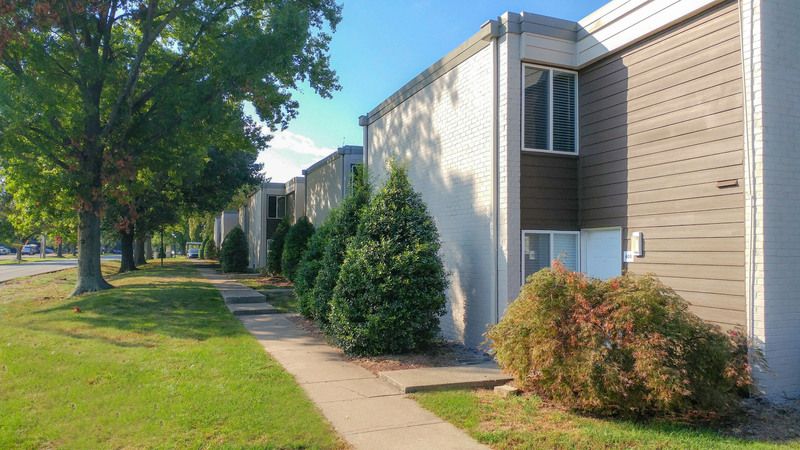 Parking Comment: Surface parking is available for residents and guests. 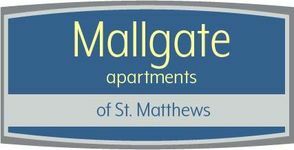 Residents are permitted to park 1 vehicle each and must register all vehicles in the leasing office.